Established as ‘Norman Winger and Lionel Squire’, our first address was Alexandra Street, Hamilton. Back then we sold Dodge, Standard and Rover. Sadly Lionel Squire was killed in WWII, however Norman Winger resolved to keep the business going. He was joined by his two sons, Athol and Neville. Around 1950, three additional marques joined the Winger collection – Volkswagen, Skoda and Trekka. 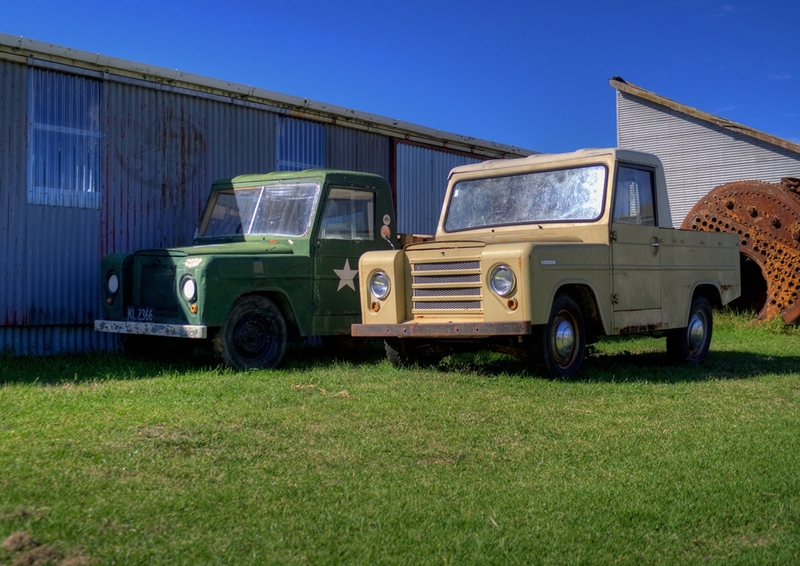 A familiar sight on rural roads, Trekka utility vehicles were powered by Skoda and proudly made in New Zealand. 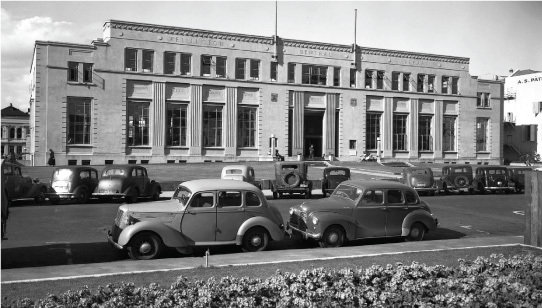 Now located in Collingwood Street, Hamilton, Winger Motors continued to thrive. Disaster! Winger Motors’ Collingwood Street premises burned to the ground. This is a mighty setback, but the Winger family soon get the business up and running again. Towards the end of the decade, Athol and Neville Winger were taking over the reins from their dad Norman. What an exciting decade for Winger. 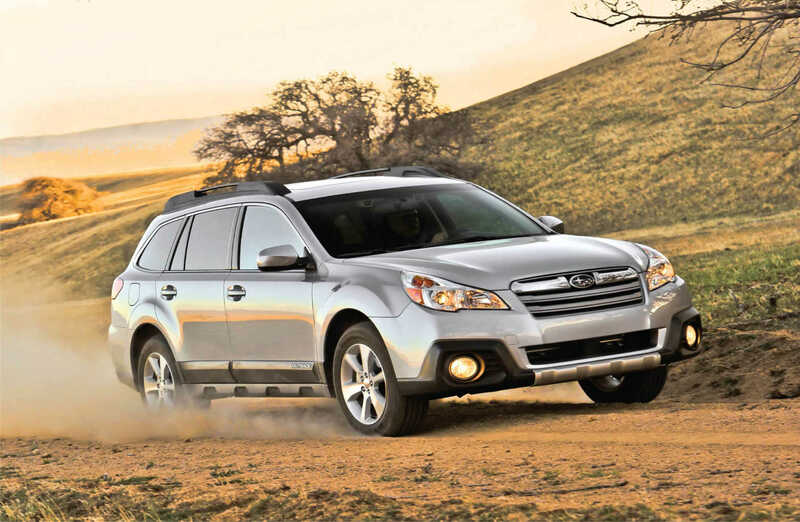 We became agents for Subaru and started selling 2WD sedans, coupes and estates. The first 4WD arrived in 1975 – it was an instant hit in a country where gravel roads were still very much part of the landscape. The first NZ-assembled Subaru rolled off the production line in 1977; Wingers had the glorious job of selling it to a lady named Carolyn Armstrong. In 1979, Athol and Neville Winger sold their company to G S Macdonald. 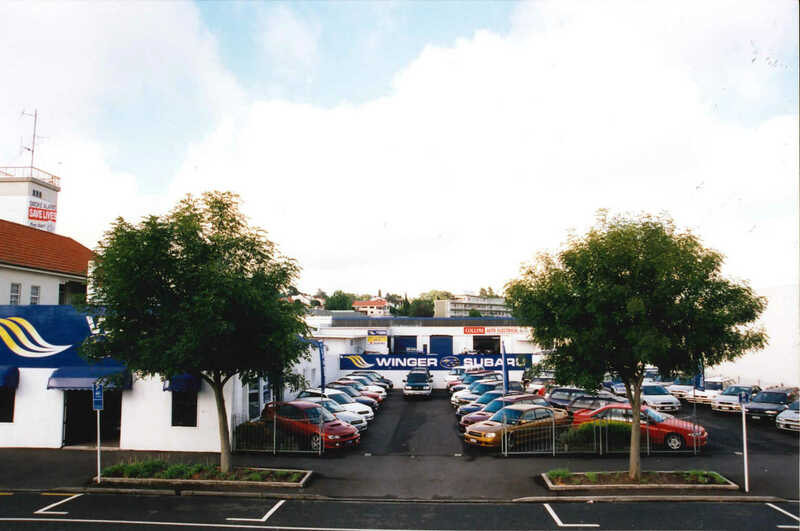 Winger Motors retained its name and moved to a new address at the northern end of Anglesea Street in Hamilton. In 1989 Winger Motors sold again to Wayne Leach and Gary Wiseman, then relocated to beside the Hamilton Fire Station. In 1994 we took on the Suzuki franchise. Two years later, Gary Wiseman bowed out of the business and Grant Vincent stepped in. 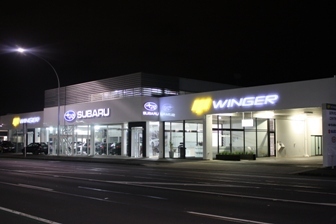 Winger opened its first Auckland dealership in 1999 at 444 Great South Road, Greenlane. The dawning of a new millennium saw Winger Motors on a growth path. 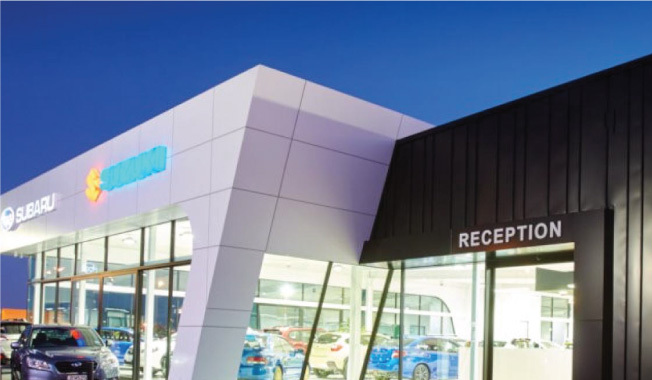 We gained Hyundai and Kia; opened a Subaru service centre in East Tamaki; opened a reconditioning centre and PD centre; rebuilt our Greenlane HQ; opened dealerships and service centres in Taupo, Henderson, Pukekohe, Queenstown and on Auckland’s North Shore. By the end of the decade we had won more than 50 awards from Subaru, Suzuki, Hyundai and Kia. 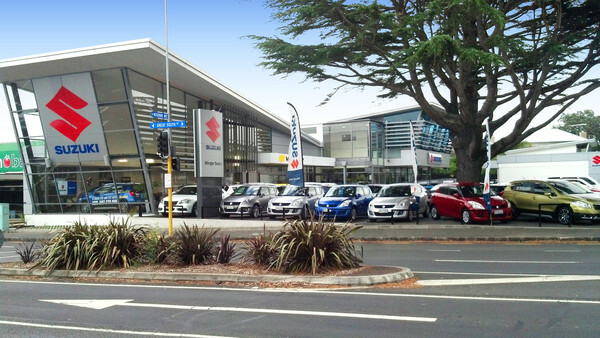 Today Winger Motors is one of New Zealand’s most significant automotive dealership networks. We have always focused on delivering the kind of service and value for money that keeps customers coming back for more. Today we sell and support eight leading brands, so when you bring your hunt to us you can be certain we’ll have exactly what you need. Every vehicle we sell is backed up by an expert parts team and factory-trained technicians. We’re always ready to talk to people who share our commitment to exceptional customer care and have experience or qualifications related to the automotive industry. At Winger we believe that what goes around comes around, so we are committed to helping the communities that support our dealerships. Our sponsorships are focused on helping families, schools and local sport. Winger Hyundai driving the Auckland Blues rugby team. Winger Hamilton, proud sponsor of the Parent line Charitable Trust. Winger Hamilton is shaving for a cure in 2015! The Auckland Rugby Football Union is responsible for the management, administration, marketing and development of rugby in the area. Winger Motors, St Kentigan's Cornerstone Supporter. Winger Subaru, proud sponsors of the Kohimara Yacht Club. 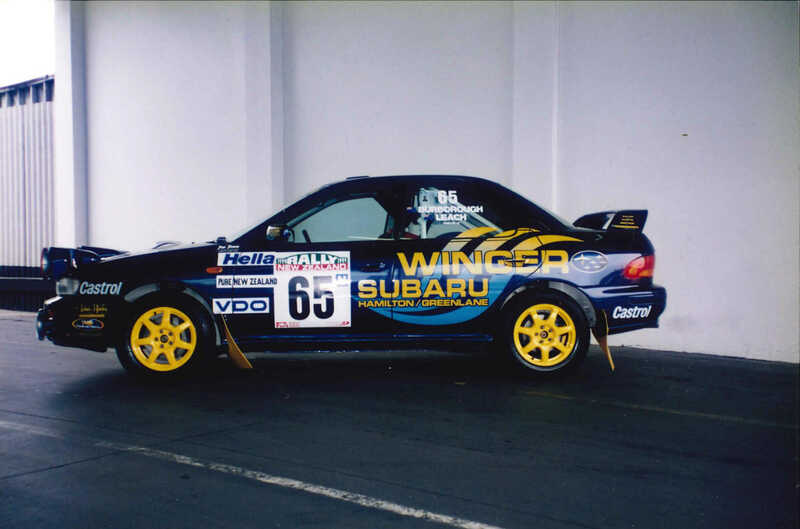 Winger Subaru, proud vehicle sponsors of the Remuera Gold Club. 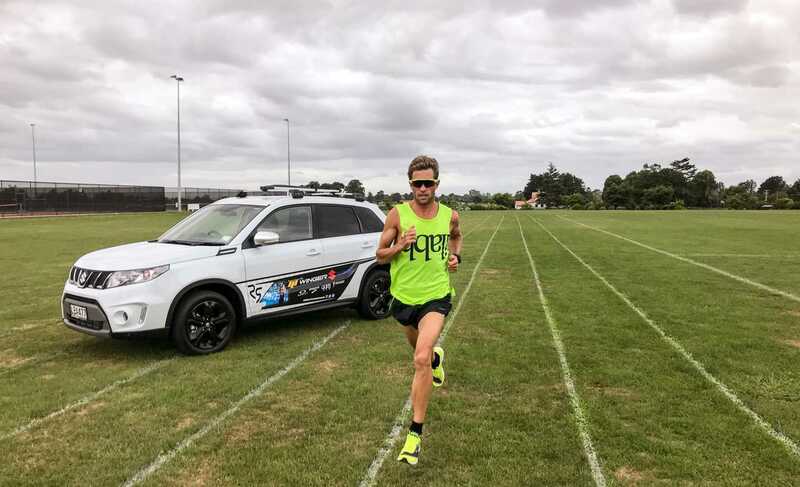 Winger Hyundai, proud vehicle sponsors of TV personality and ﬁshing guru Graeme Sinclair. Winger Motors proudly fuelling the Eastern Suburbs Football Association. Winger Motors, proud vehicle sponsors of the Whangamata Surf Lifesaving Club. Winger Motors, proud sponsors of the St Peter's Swimming Academy, Cambridge. Winger Maserati, proud sponsor of the Annual Keystone Trust Rugby Lunch. 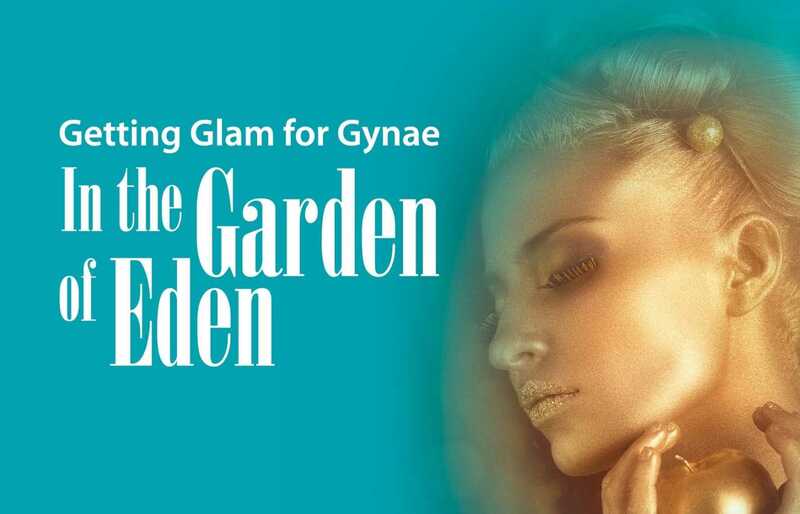 Our mission is to inform and educate our community about all gynaecological cancers with the aim of increasing the survival rates of New Zealand women. Winger Hamilton are proud to support St. John's Rugby.